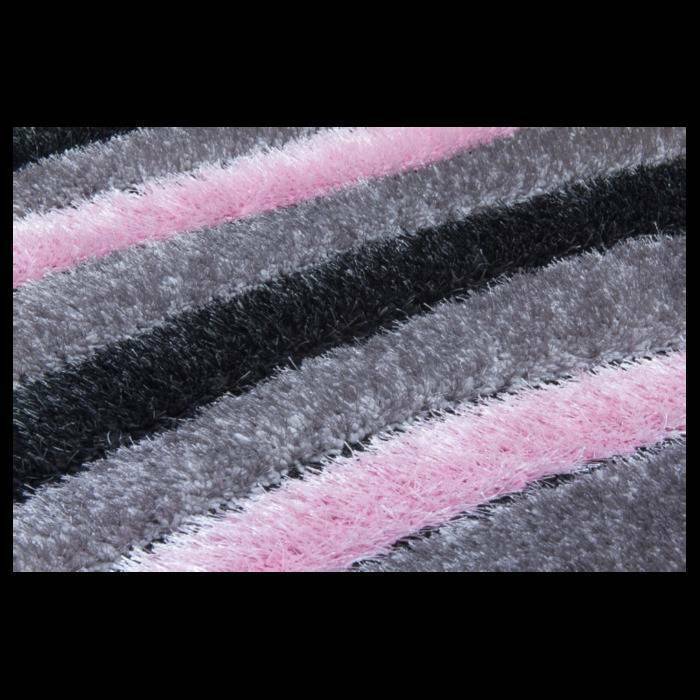 The luxurious velvet-pile in this shaggy rug is composed of microfiber, polypropylene & polyester. 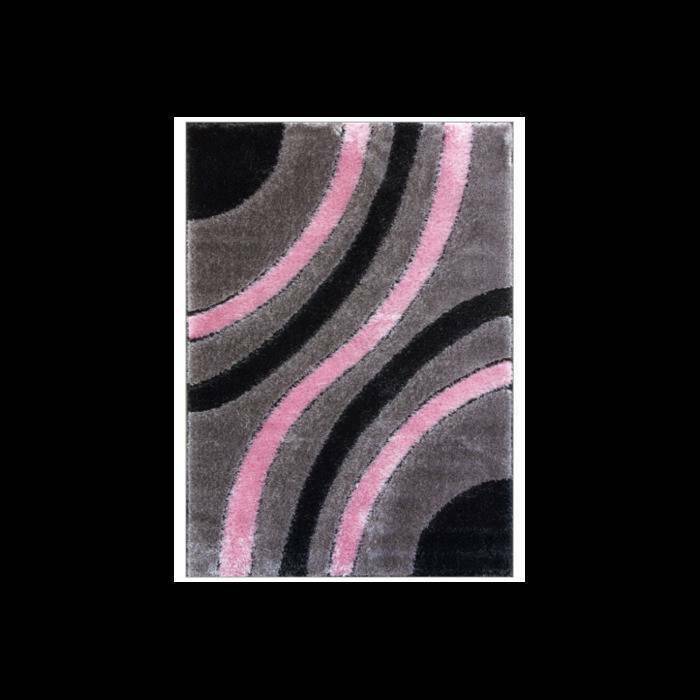 A unique juxtaposition of these three fibres gives way to the suitably named Supreme. 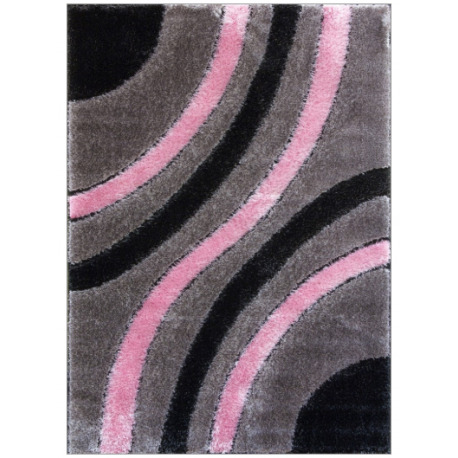 This rug will guarantee a silk-soft feel to behold! 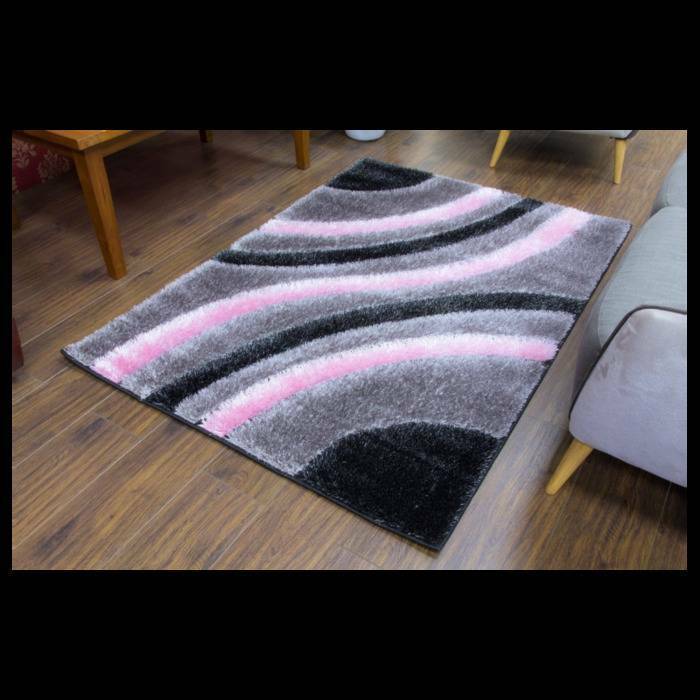 Lavish quality and long-lasting non-shed pile makes sure this rug will add warmth and softness to your space for years to come.